Riya is using Smore newsletters to spread the word online. 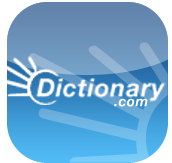 Dictionary.com is essentially an online dictionary which students can access at any time and in any place. 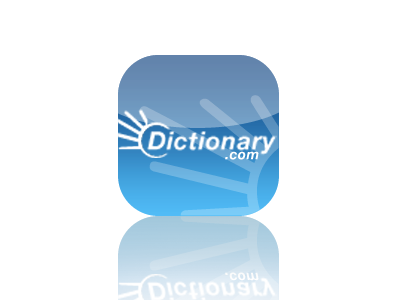 Not only does the app act as a dictionary, it is also linked to a thesaurus, a translator and more. It keeps track of a student's history and can therefore act as a log, in reference to what the individual has looked up and the new words that they have learned. At the end of a certain time period (ie. week, month, unit), students may be required to record the words which they have had defined, and create something using said words. 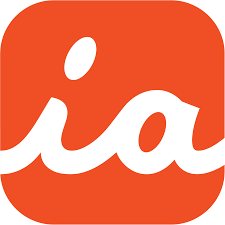 iAnnotate is an app that can be used in various ways throughout the classroom. It is an app that allows you to take a PDF file and alter it as you wish. 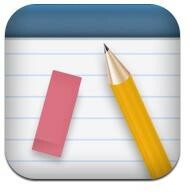 On the file, students can then draw, highlight, omit, comment, etc. as they wish in order to benefit them best individually. They can have many files going at once and can also share their version of it as they wish. If desired, iAnnotate can also be used for simple reading, similarly to a Kindle. In a K-12 classroom, students can easily take articles and readings provided in class and modify them to their liking, using tools as listed above. Khan Academy is a well known source for instructional videos in various subject areas and at various grade levels. Khan Academy can easily be used in a K-12 setting, where students can consult the videos either prior to a lecture so that they have an idea of what is being taught, or after a lecture if clarification in needed. 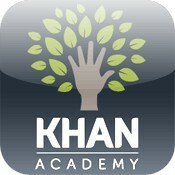 Khan Academy is also a great study tool, as it goes into subject material in great depth, as does a lecture. Not only is Khan Academy useful for students, it can be a gem for teachers as well! 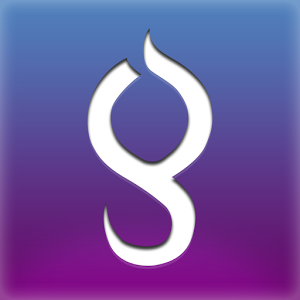 LabGuru is a mobile app, typically used in a science/lab setting. It is constructed in a way that is most convenient in a lab setting, so that it can save students time and students can focus on the lab itself (because so often students do not finish labs on time). It is an easier means of recording observations and results while in the midst of a lab, as well as keeping track of more than one experiment (or round of an experiment), at once. Students can benefit by using LabGuru by submitting lab reports using the app itself, or simply as a means of recording results, to use in a lab report later. myHomework is a handy tool in the classroom in that it essentially acts as an agenda book or daily organizer. It is a way for students to keep track of their schedules both within the school and with their other activities. 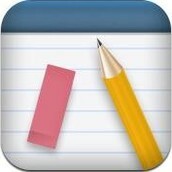 It acts as a calendar which events can be added to, as well as a place to list homework, quizzes, exams, due dates, etc. So often, students lose agenda books or do not have them with them when needing to check their schedule. myHomework allows for their schedule to be on them, as long as they have their mobile device, assuming they are at an age where appropriate to have a cell phone (in this scenario). In specific, an example for when myHomework would be handy is if there is a special day in a school (ie. 'Pajama Day', 'Pink Day for Awareness') which students must remember in order to participate.